We won!! 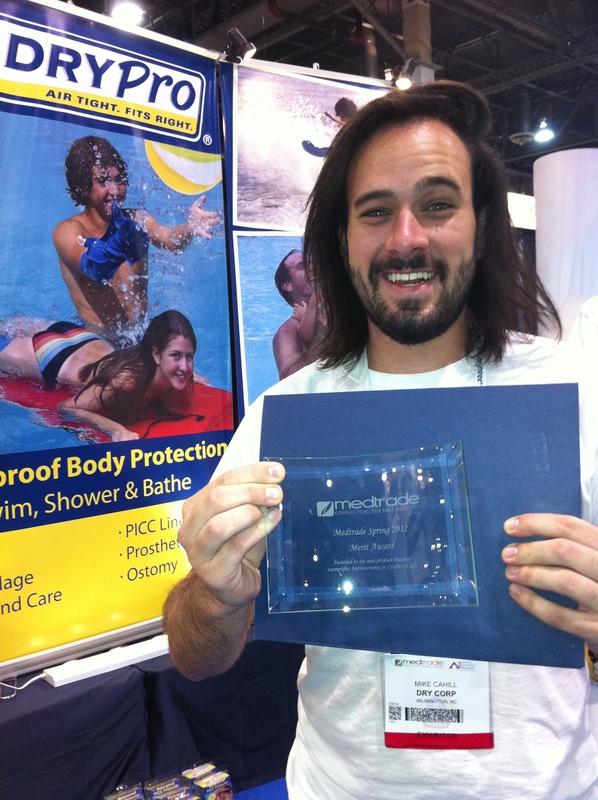 Hundreds of different products at Medtrade and we earned the award for the product that best exemplifies Improvements in Overall Quality of Life!! Don’t wanna toot horns, but we’re awesome! !